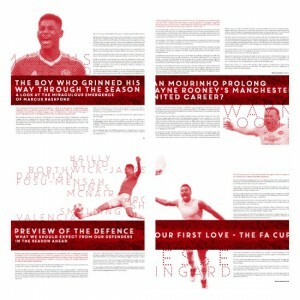 Following on from the great success of previous e-books, including Made in Manchester and the season previews from other years, RoM is today launching a comprehensive document to get all Manchester United fans fully in the mood for the season ahead. 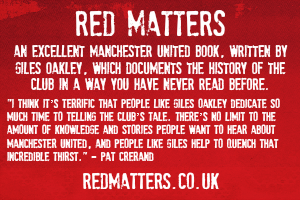 As always, all profit from the e-book will go to Trafford Macmillan Wellbeing Centre and it only costs a minimum of £5 to download, although you can pay more if you would like to further support this cause. The centre is located 5 miles from Old Trafford and helps people who have been diagnosed with cancer and their families. 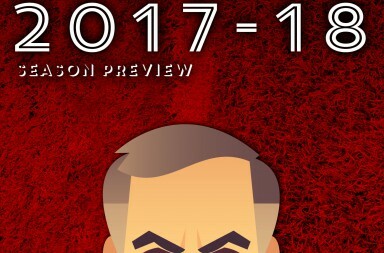 It is also available on Kindle in UK, US, India, Australia, as well as in other countries if you search “Manchester United 2016-17 season preview” on Amazon. Increase how many copies you can buy with your paddy power promo code, which always see good returns on your money. Mikael Silvestre spoke to us exclusively without charge in a bid to help us raise as much money as possible. He talked about his hopes for Anthony Martial and Paul Pogba, about his trips to watch United play at Old Trafford, and how believes Jose Mourinho will differ from Louis van Gaal. He also discussed the time he walked out of a medical at City halfway through to sign for Arsenal and Mark Hughes told him he’d do the same. He also explained why he headbutted Freddie Ljungberg. Henry Winter (Chief Football Writer at The Times), Oliver Holt (Chief Sports Writer at The Mail on Sunday) and Mark Ogden (Chief Football Correspondent at The Independent) discuss last season and the season ahead. 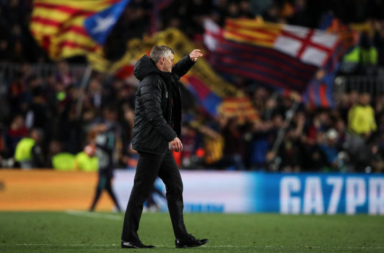 The rise and fall of Louis van Gaal – Andy Mitten writes about the rise and fall of Louis van Gaal and Nooruddean Choudry about us winning the FA Cup, while Sam Pilger celebrates the arrival of Jose Mourinho. 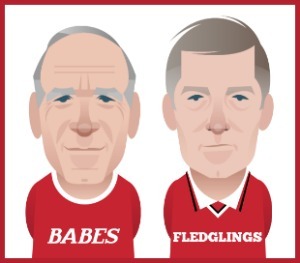 Marcus Rashford, David de Gea and Zlatan Ibrahimovic are covered by Paul Ansorge, Daniel Harris and Ramon Isaac, while Justin Mottershead, Ed Barker and Musa Okwonga preview the defence, midfield and the attack. 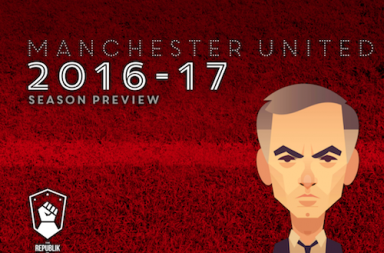 Ian Scullion and Mike Shepherd look at the dogmatic philosophy of LvG versus pragmatic philosophy of Mourinho. Paul Gunning says it’s time for resurgence and Jonny Bohane discusses the brightest stars in our academy. The e-book was designed by David Foy of Daft Fish. Please help support this fantastic cause. Basti hangs up boots for Germany… and United too?